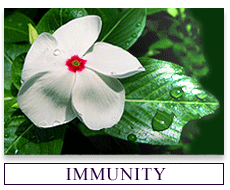 There are a number of interesting articles on historic immune strategies as well as Ingrid Naiman's "take" on immunity, measures that individuals can take to enhance immunity and protect against risks of infections, and links to places to purchase her superb line of immune formulas. There are even recipes for people who prefer to make their own remedies. 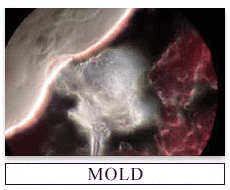 The hostess of this site has an entire web site devoted to mold, including some discussion of antifungal herbs. Stress can be difficult to pinpoint. Stress can be job- or money-related. One may not like the work or the work place or other people at the office; one may not be earning enough to make ends meet. Stress can also be physical: working long hours, not sleeping well, straining oneself to meet perceived outside obligations, or sports-related, such as with marathon competitors. Living with an alcoholic or a person who gambles is stressful, but living with someone one instinctively dislikes or mistrusts is harder to recognize as a stressor. There are pathogenic factors that one may or may have identified. These can be as subtle, but real, such as anxiety over global politics and the manner in which people in high positions exercise their power to as unrecognized as proximity to ley lines, outgassing of building materials, electrical frequencies, and astrophysical force fields. 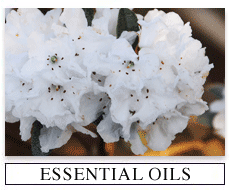 Sacred Medicine Sanctuary has a wonderful line of therapeutic grade essential oils. 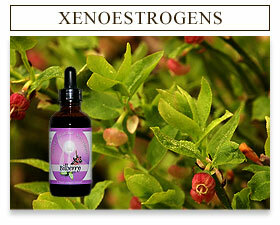 We also have many books on aromatherapy as well as several inspiring articles. 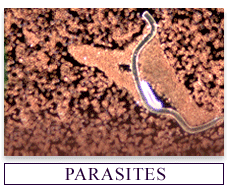 There are over 3000 different parasites that have been loosely grouped into four different categories. 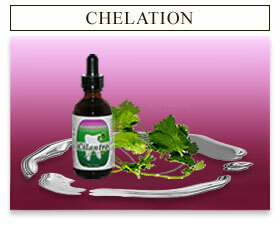 According to the World Health Organization, 3.5 billion people suffer from some type of parasitic infection. Not all of these people live in third world countries; many in the developed world have any number of parasitic infections, some of which are so highly contagious that extremely casual contact with something that has been handled by an infected person can infect another person. 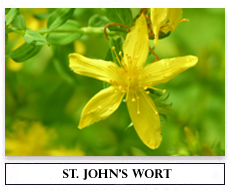 St. John's wort is prized by sufferers of depression, seasonal affective disorder, anxiety, and sleep disorders. Sacred Medicine Sanctuary offers a number of very pure soaps, especially ones with black cumin seed oil. 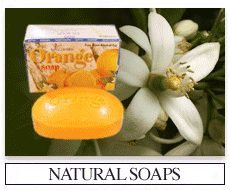 We also have an extensive line of Ayurvedic soaps, as well as some important articles and information on environmental and health reasons for using natural soaps. Dr. Yoshiaki Omura discovered that some patients were excreting more toxic metals after consuming a Chinese soup containing cilantro. The graphic below shows a gallbladder that has been surgically removed and cut so as to reveal the presence of gallstones. The third image shows a plate with the "catch" from someone who eliminated the stones using the flush method described on this site. Pesticides, plastics, petroleum products, and "the pill" can mimic estrogen in the body and contribute to a host of serious imbalances that undermine health. 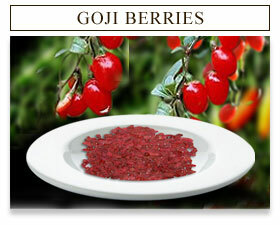 Goji berries are a specific variety of lycium, one that is not endangered. I have been working with lycium for many years already. 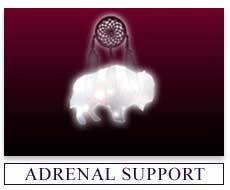 In the past, I have made liver and eye tonics out of Chinese lycium berries as well as New Mexican wolf berries, another variety. I have also made smoothies, either with just lycium berries and water or with other ingredients such as lemon or pineapple juice, coconut milk, ginger and/or galangal juice and slices or even a touch of cardamom. I have made ice cream (absolutely the best anyone has ever tasted) with lycium berries and carrot juice with a little coconut, ginger, and cardamom. Our tonic is made with the authentic Mongolian berry and is immune enhancing as well as protective for people undergoing harsh treatments with pharmaceutical drugs. Through diet, herbs, thought, life style, and meditation, the body either maintains harmony or exhibits the symptoms of imbalance. The famous Greekphysician Dioscorides used black cumin seeds to treat headaches and toothaches. 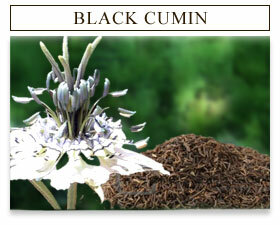 Mohammed said that black cumin cures every disease but death itself. The reason might be found in the complex chemical structure of the seeds. These little seeds have over one hundred different chemical constituents, including abundant sources of all the essential fatty acids. Though it is the oil that is most often used medicinally, the seeds are a bit spicy and are often used whole in cookingcurries, pastries, and Mediterranean cheeses. 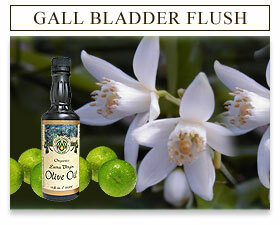 Revered by Hildegard of Bingen, with digestive and immune boosting properties.